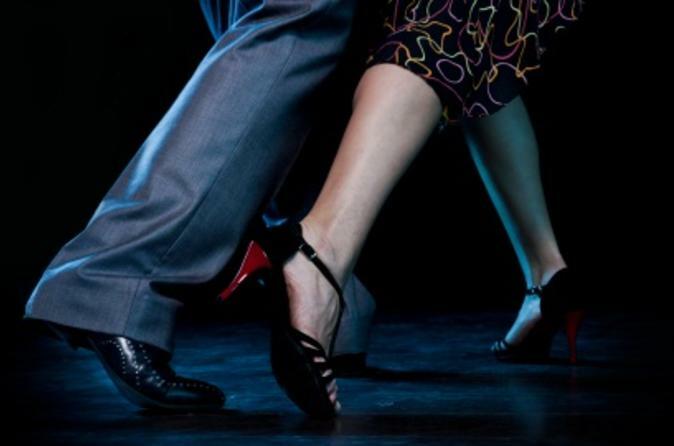 Experience a passionate performance of the famous Argentine tango at Sabor a Tango in Buenos Aires. Make the most of your evening by selecting the dinner option and start your night with a fun tango class. After you’ve polished your dance moves and tucked into delicious traditional cuisine, prepare to be dazzled as the professionals take to the stage for 1.5-hour spectacle of music and dance. Watch this famous type of dance live in the city where it originated!